Asalet Anatolian Shepherd Dogs (Turkish Kangal) are expecting puppies early January 2013..
We are members of the Kennel Club Assured Breeder Scheme and have been since 2005. This means we only breed to a very high standard. If you would like more information please give us a call on 01205 870027. 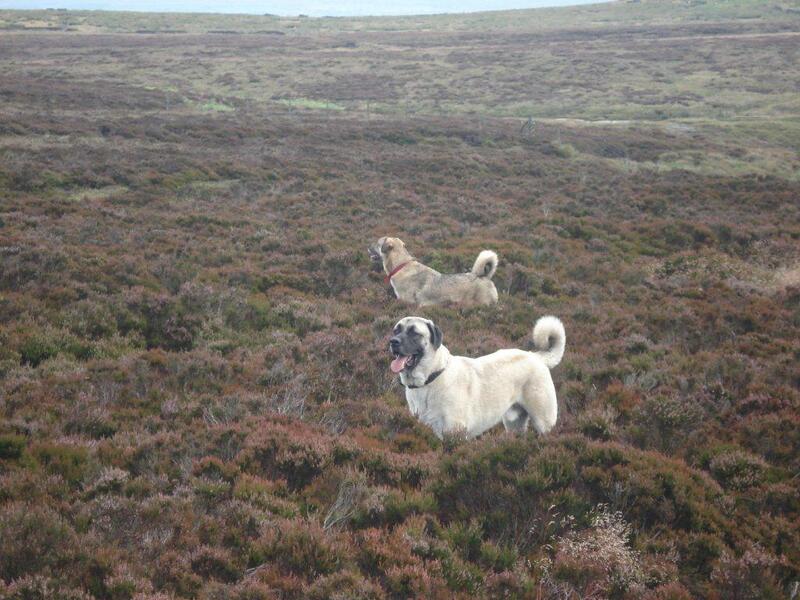 Thanks go to Stuart who recently sent me some recent photos of his three Anatolian Shepherd Dogs. They are all from the Asalet Kennels. Hope you enjoy the photos and there are more to follow soon.